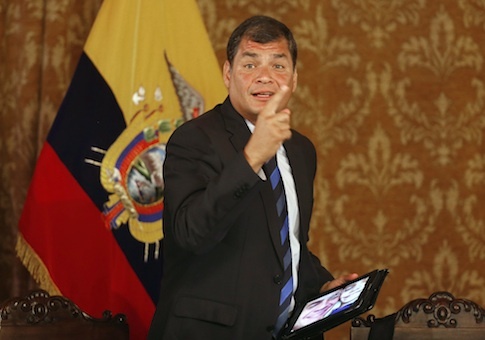 An anti-Internet piracy firm with ties to the government of Ecuador, and its president Rafael Correa, on Friday filed a copyright complaint against a news organization that days earlier exposed potential corruption by the South American nation’s ambassador to the United States. A New York City public relations firm has registered with the Justice Department as an agent of a foreign government a month after the Washington Free Beacon raised questions about the legality of its undisclosed work on behalf of the Republic of Ecuador. 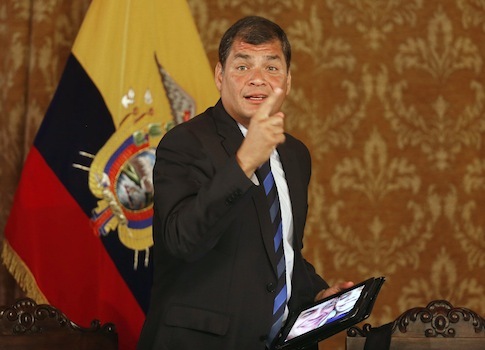 A New York City-based public relations firm touted the government of Ecuador as a client last month despite not registering as a foreign agent with the Department of Justice, raising legal questions about its relationship. 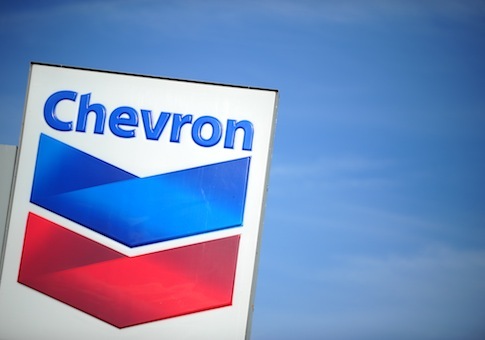 The firm, MCSquared, promoted protests at a May shareholders meeting of oil giant Chevron, which has squared off with the administration of President Rafael Correa over a long-running environmental lawsuit in Ecuador. Ecuador President Rafael Correa is asking the country’s legislature to amend its constitution and allow for indefinite reelection, a measure that could strengthen his grip on power, the Wall Street Journal reports. Prominent Washington, D.C., lobbying firm Patton Boggs has agreed to pay Chevron $15 million in a settlement announced on Wednesday, the latest blow to efforts to enforce a multibillion dollar judgment against the oil company that critics have decried as fraudulent. 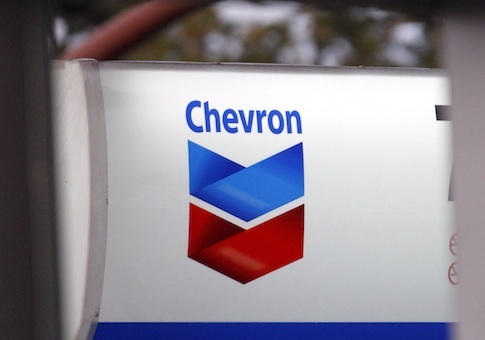 A federal judge threw out a case brought against Chevron by a Washington law firm attempting to get the company to pay $18 billion for allegedly polluting an Ecuadorian oil field, on Wednesday. 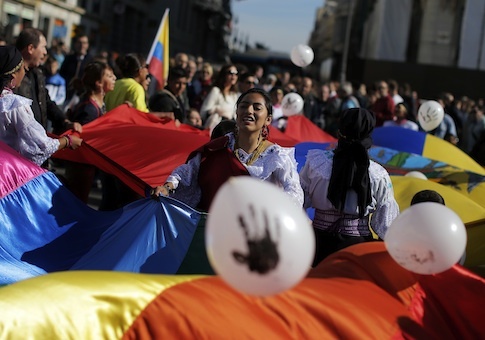 A bipartisan group of lawmakers is raising concerns about America’s deteriorating relations with Ecuador as President Rafael Correa prepares to deliver speeches this week at U.S. universities. 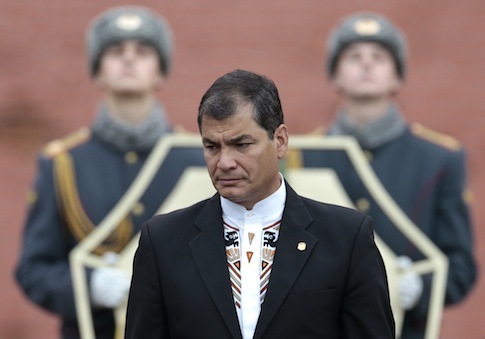 Ecuador President Rafael Correa—who has been widely criticized for his anti-American rhetoric and domestic crack down on press freedoms—will speak at Harvard University next month, the Washington Free Beacon has confirmed. The Obama administration’s lack of engagement in Latin America has contributed to the erosion of democracy and human rights in the region, Rep. Ileana Ros-Lehtinen (R., Fla.) told the Washington Free Beacon in an interview. 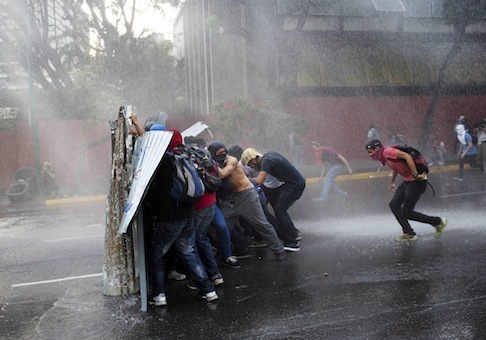 U.S. lawmakers continued to criticize Latin American democracies on Friday for not taking more action to end government repression in Venezuela and for holding a meeting behind closed doors.